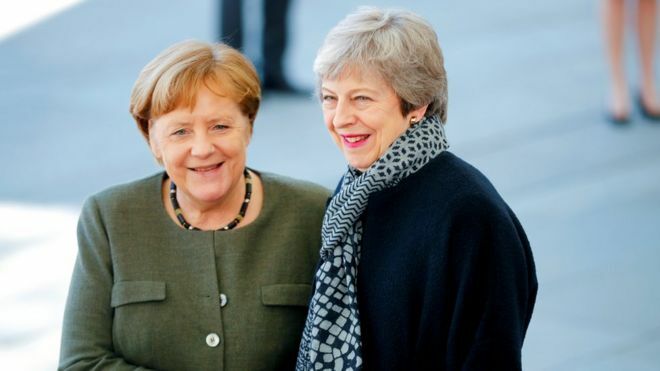 Theresa May is meeting Angela Merkel today as she tries to get support across Europe for the Brexit extension she has been commanded to receive by Parliament. She will also meet Emmanuel Macron, who is hostile to the idea of Brexit continuing for over a year. This all comes as David Lidington leads the government in its talks with Labour, in the hope of securing a consensus over Brexit. So far, with some Remainers wanting a second referendum and others a Customs Union, the talks are stalling as the government is not budging on many of its red lines.